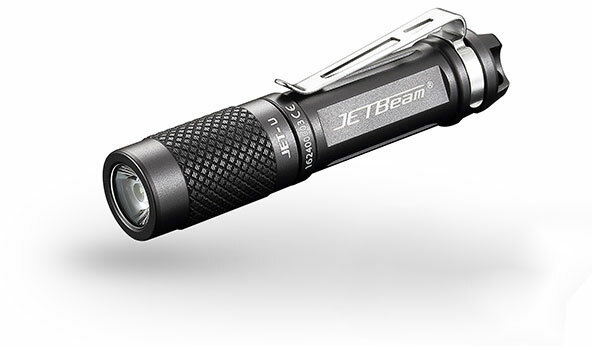 I work security for a regional transit org and bought this light as a back-up to my 5.11 duty light. 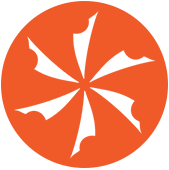 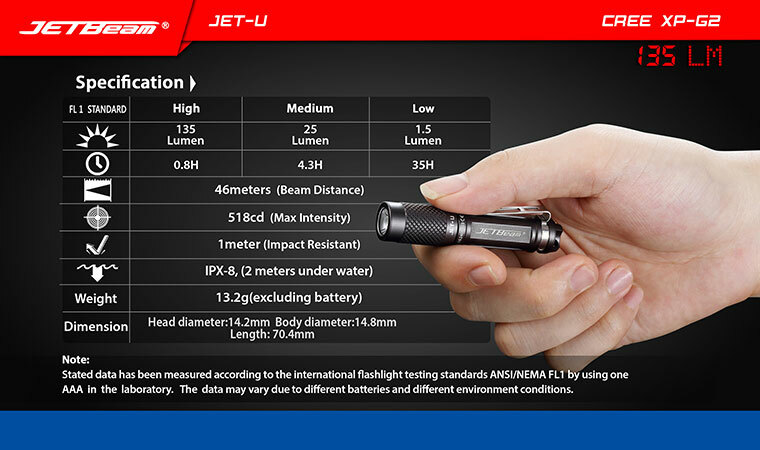 I tested it out in a disused train tunnel 160 feet below surface. 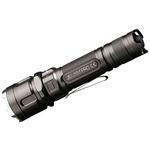 ZERO artificial or natural light and NVGs are useless in that environment.Even on the middle setting this light produced enough visibility to allow me to find my way around and out. 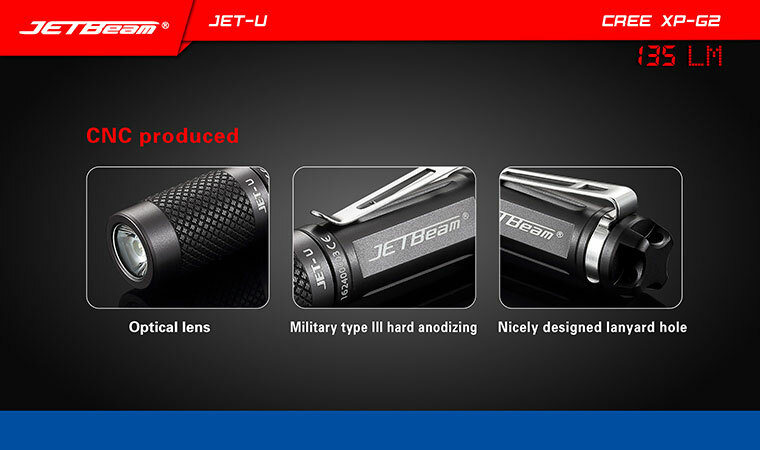 As an added bonus it looks totally boss clipped to the front of my shirt.A great value for the money! 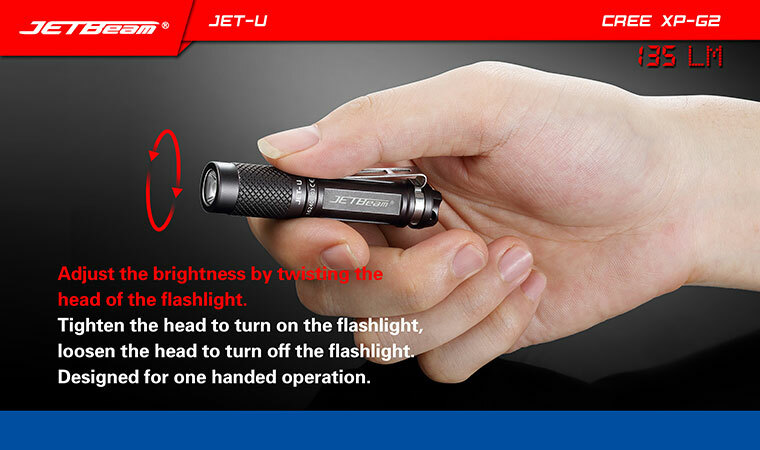 On my keychain this little flashlight fits perfect in my pocket. 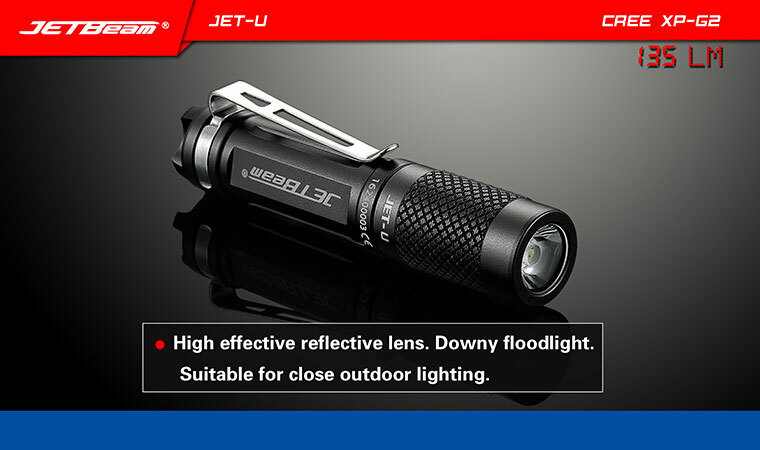 This bright light impressed my friends and colleagues. 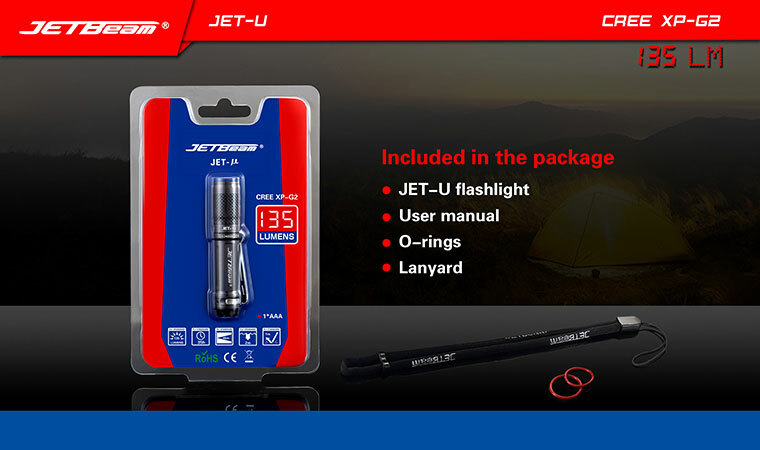 Does everything it said it would. 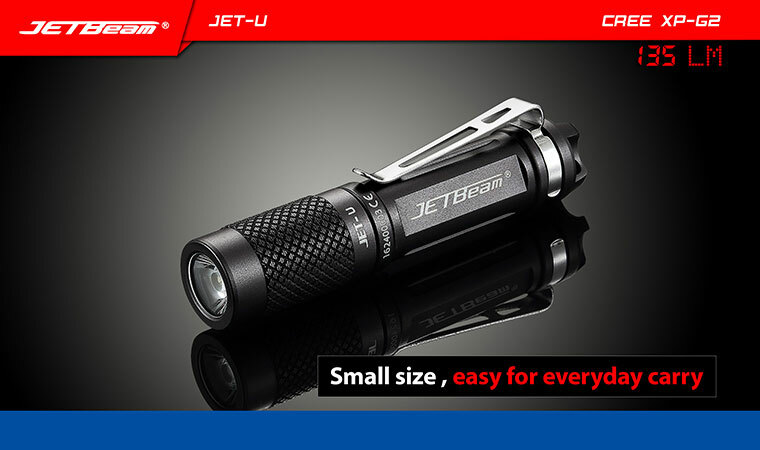 Size and brightness are the two most significant features of this light. 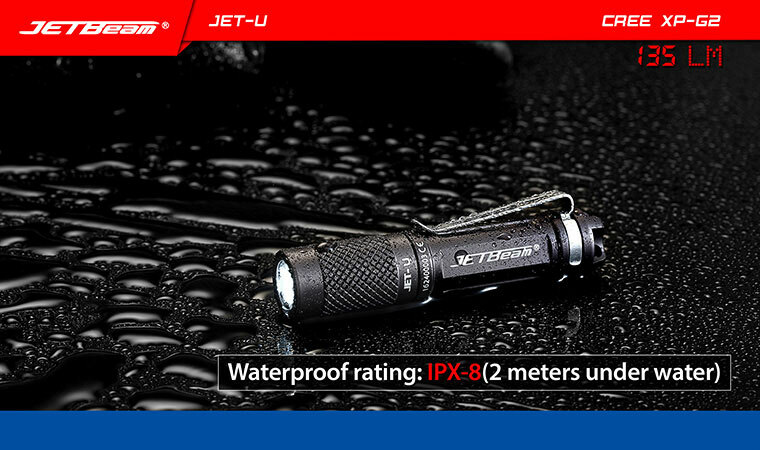 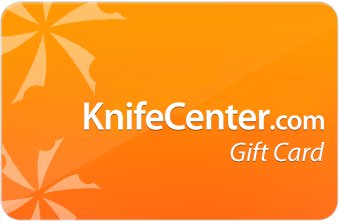 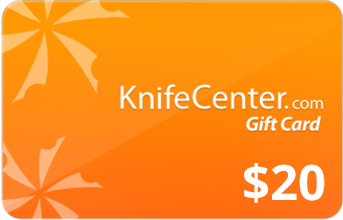 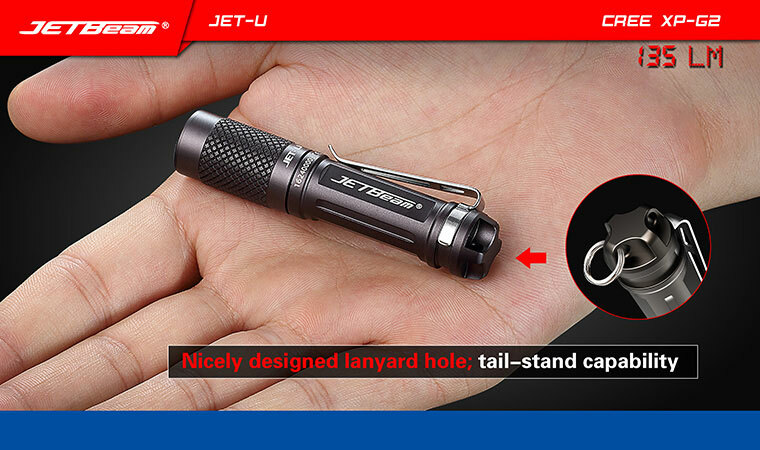 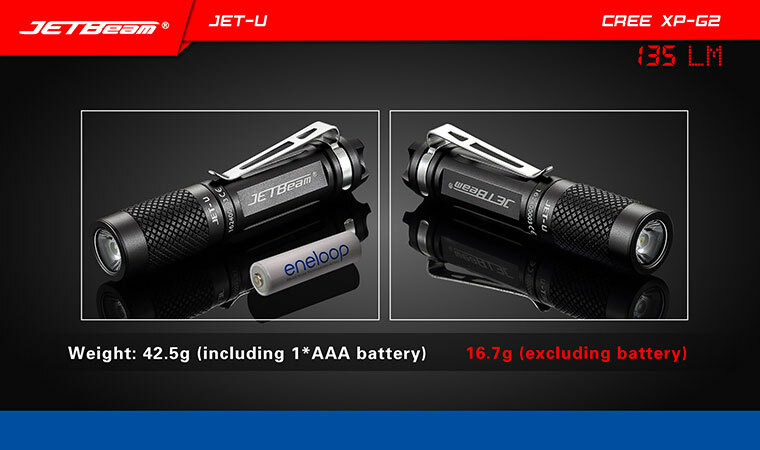 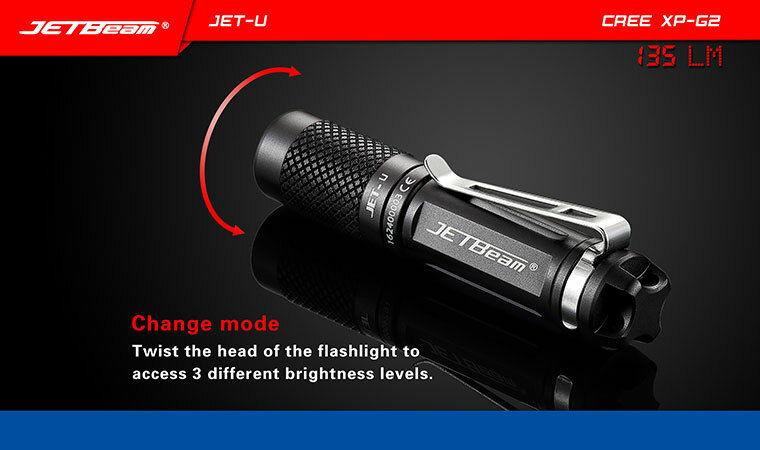 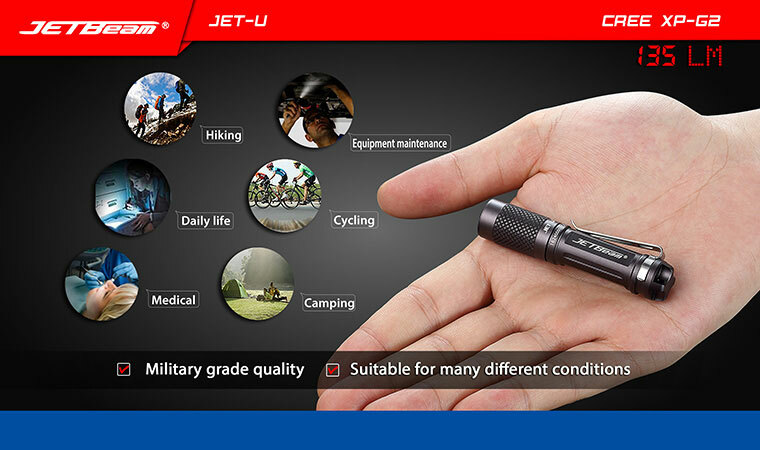 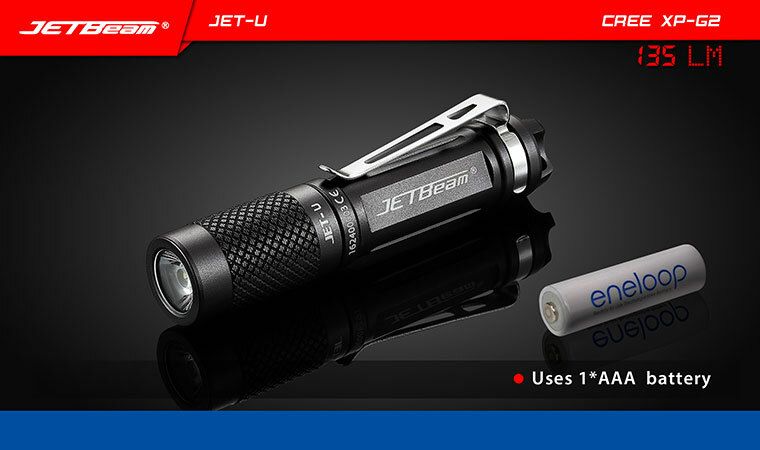 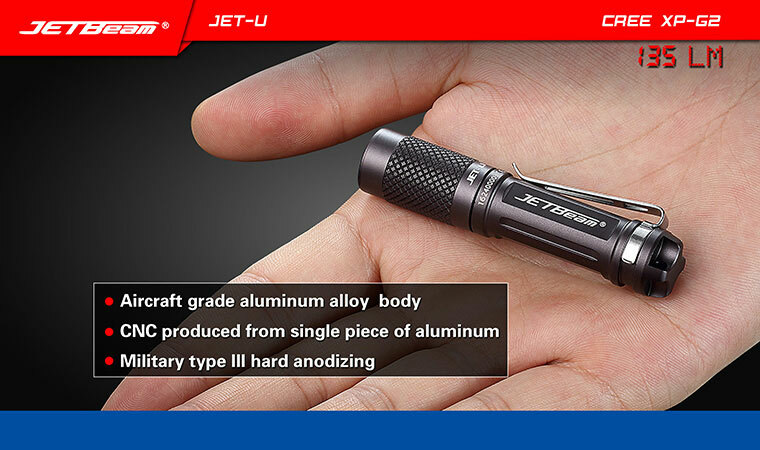 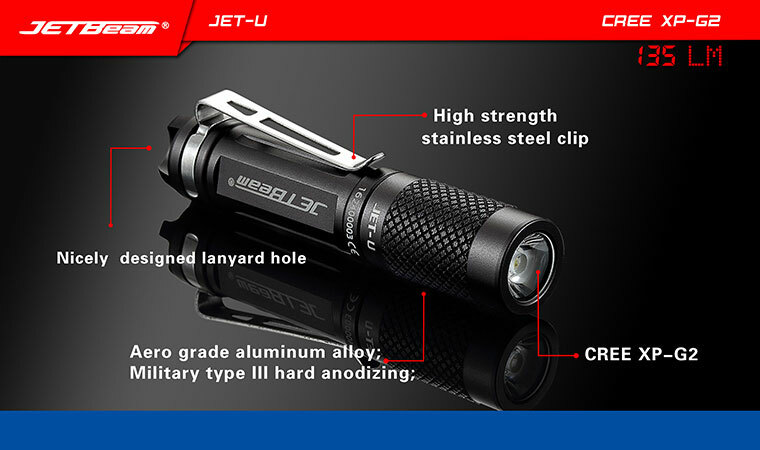 Hey, I wanted to share "JETBeam JET-U Micro LED Flashlight 1xAAA, 135 Max Lumens" with you from KnifeCenter.